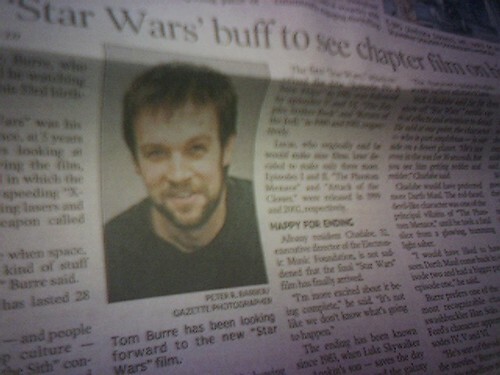 That ‘buff’ would be Mr. Burre. From the pages of the Daily Gazette. Yup.